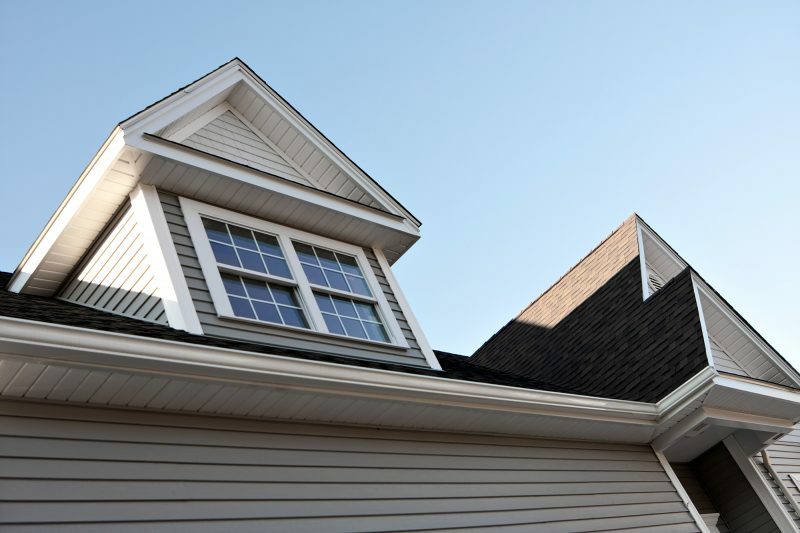 While it may not seem like it at first glance, one of the most important aspects of any roofing system is the gutters. They collect rain runoff from the roof and funnel it down the downspouts and away from the foundation of your property. This protects the integrity of the foundation and the landscaping around your building. There are many different gutter systems to choose from, but at Wheeling Distribution Center, we focus on seamless gutters. Our gutters are more efficient than traditional gutters and improve curbside appeal because they eliminate all of the ugly seams that traditional gutters have. Additionally, seams are the most common trouble point for gutter systems. By eliminating them, you reduce the chance of having problems with your gutters. As always, we put quality first at Wheeling Distribution Center. That’s why we use the thickest and heaviest gutters available at 0.032 inches thick. We use this type of gutter system because it stands up better to the outside environment and lasts longer. These gutters also have a baked-on enamel finish, so you never have to worry about the paint pealing or chipping. With the gutters we sell, you get a perfect fit every time because they are measured at the time of installation. This makes for a uniform look that you simply can’t achieve with traditional gutters. We can install your gutters for you, and the job is typically completed the same day. Don’t forget that we also offer matching accessories to go with your gutter system. Contact us today for more information! Wheeling Distribution Center provides Seamless Gutters and serves customers in Wheeling, Moundsville, New Martinsville, Weirton WV, Steubenville & St. Clairsville OH.